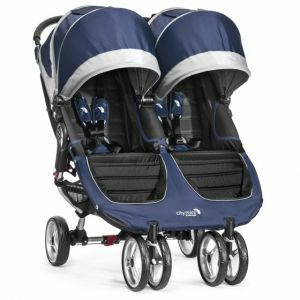 This sleek twin pushchair from Baby Jogger is designed to be lightweight, ultra-mobile, versatile and stylish. Featuring Quick-Fold Technology, just lift a strap with one hand and the City Mini Double folds itself. The auto-lock will lock the fold for transportation or storage. 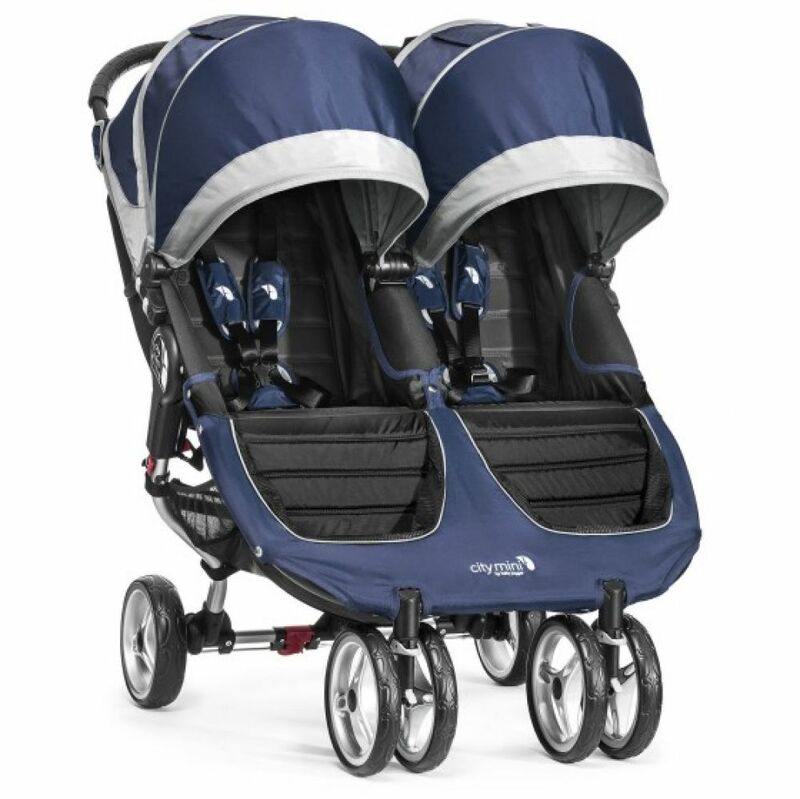 The City Mini Double padded seats both recline to a near flat position with vents and a retractable weather cover to make sure that your child is comfortable and safe as they watch the world go by or kick back and relax. The seats have an adjustable 5-point safety harness with shoulder pads and a buckle covers. At only 76cm wide, its compact design means it can fit through most standard doorways.